THANK YOU to everyone who voted in the SYTYC audition round! 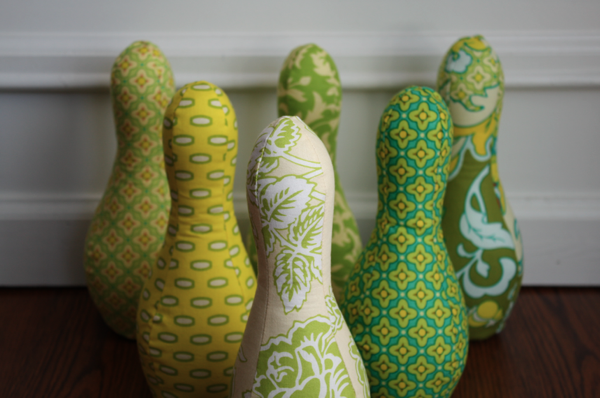 And especially to those of you who voted for my little bowling set!! I’ve been absolutely blown away by the positive response to it! So I’ve listed the pattern in my etsy store. 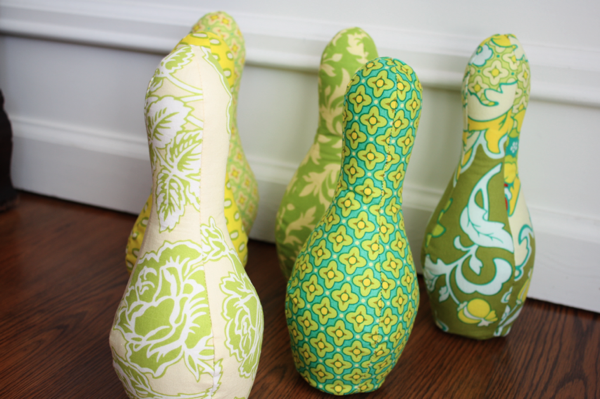 It’s complete with color pictures, step-by-step instructions for the pins and ball, and all pattern pieces necessary to construct your very own bowling set! Sofie adores playing with these! She can set them up all by herself! 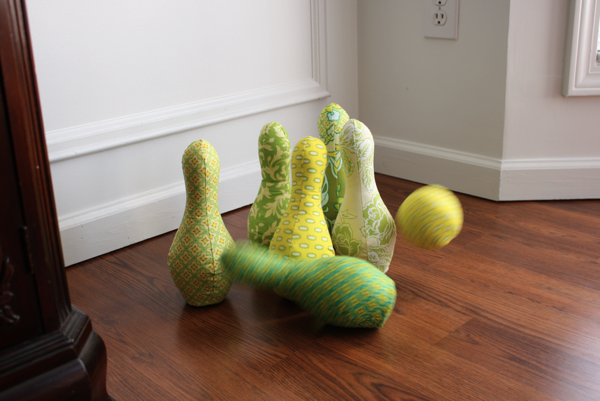 While she doesn’t get the normal bowling pin setup, she gets them grouped together well enough to knock them over with the ball. 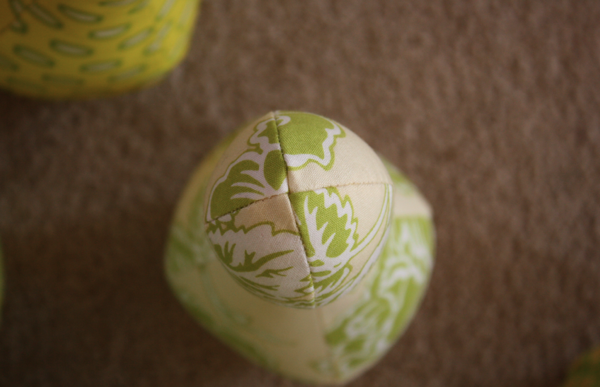 The pattern offers tips and tricks to create beautiful, even seams for a professional looking finish. As with all my patterns, this is for personal use only. But that doesn’t mean you can’t make them for gifts! They’d be the perfect Christmas surprise! 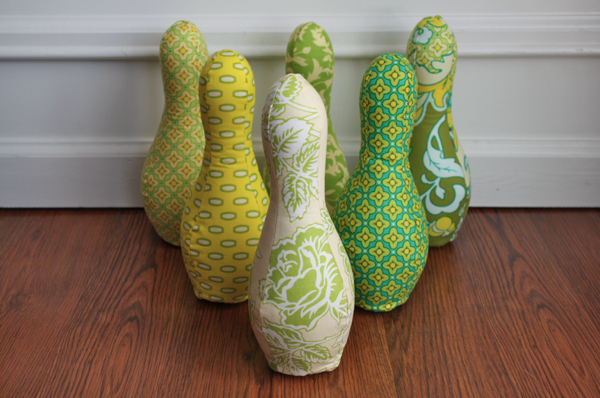 So grab your .pdf pattern in my etsy store today! That’s awesome! I love these… I almost bought some for my youngest. I never even thought of making them. um, I will so be ordering this pattern! AWESOME! Congratulations on making it through! This project is absolutely terrific! I’ll hush and get back to work now. Congrats on making Season 6 – – I had tons of fun in Season 5. You got my vote in the auditions. I’m your newest follower! 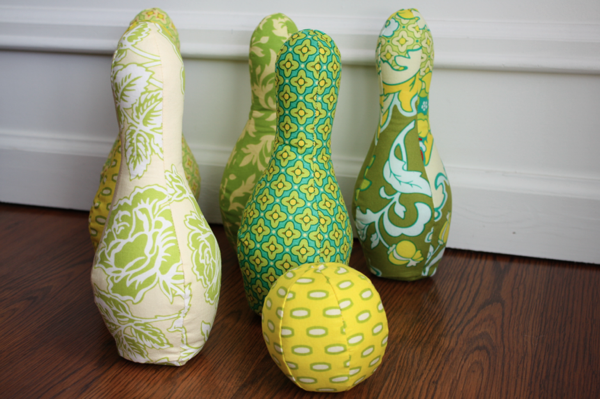 Oh my, your bowling set is COOL! I’m now a new follower! I love these! I remember seeing them on SYTYC and thought they were SO adorable. I definitely need to get this pattern. This would make great birthday gifts for my boys friends! Saw some of these on Amazon today and thought of you. I love the ones you made and I know you have the pattern up on your Etsy shop, but I am just not blessed with the talent you are when it comes to crafts! Any chance you could make a set for my nephew’s first birthday in a couple weeks please? I would love to do these, but I just was wondering if these are machine washable. 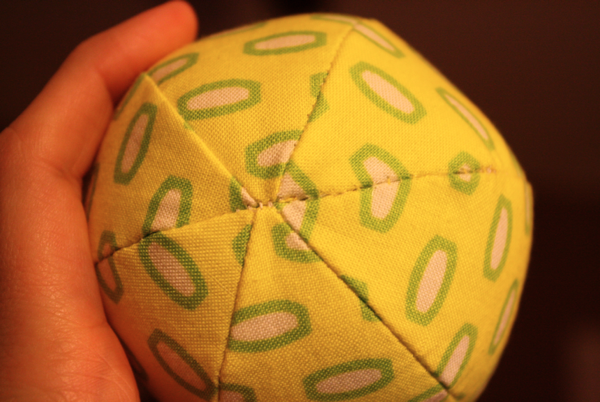 I found a pattern that is machine washable and just stuffed with batting. I love yours better, but what are these weighted with? Just batting like the other ones I have seen or something else? 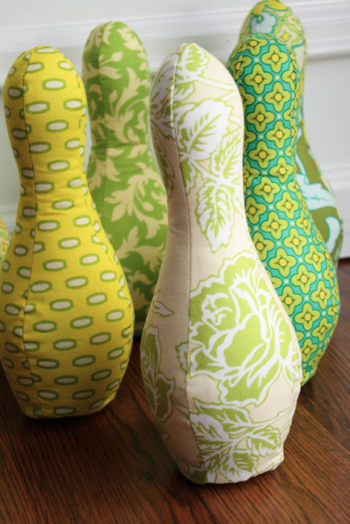 Love your bowling pattern. Is it still avaliable to download? Would love to make it for my daughter.